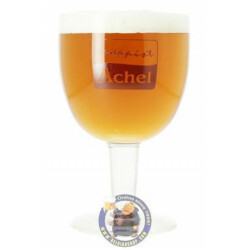 Achel Blonde is one of the few Trappist beers in the world and is brewed in the monastery of Notre-Dame of Saint-Benoît in Belgium. In order to get the name “trappist”, the beer must be brewed within an abbey under the supervision of the monastic community with a Cistercian tradition. These days it is difficult to meet all of these demands. 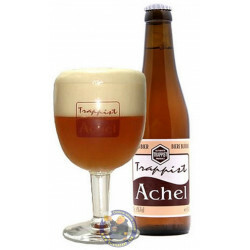 Compared to other trappist beers, the taste of the blonde Achel is more simple and has less temperament but is still fully appreciated. In the mouth, the first taste is pleasant with a sweet hint of bitterness. 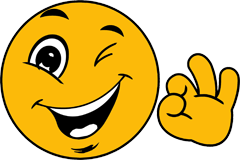 The aroma perception in the mouth is long and solid and the aftertaste is not too dry. The whole taste is dominated by the malty sweetness. Lisa B. from Reno bought this product recently.